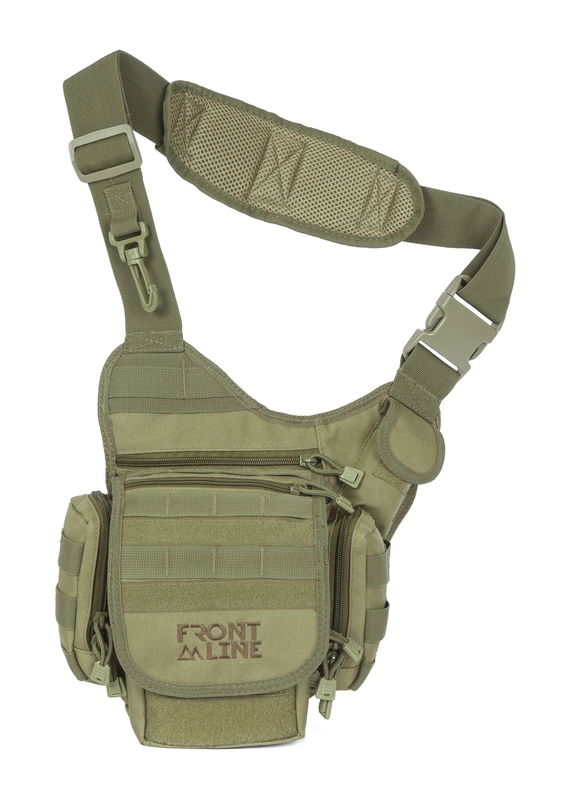 FRONT LINE, established in 1961, specializes in designing and manufacturing a premier range of products, continually upgraded on the basis of combat experience, to meet the stringent requirements of Special Operations Units, the Secret Service and the Defense Forces. 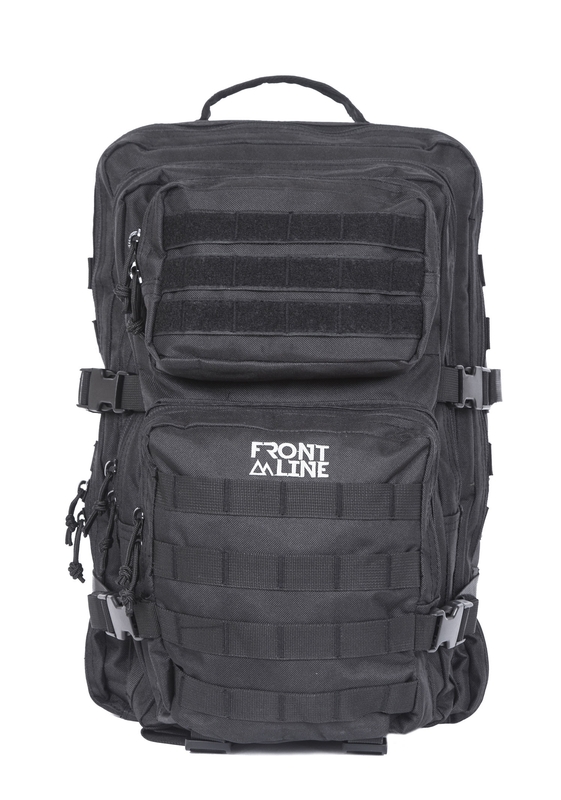 Front Line offers a wide and detailed selection of products, manufactured from a variety of materials like Kydex®, Cordura, Polymer, Nylon and Leather, and their combinations. 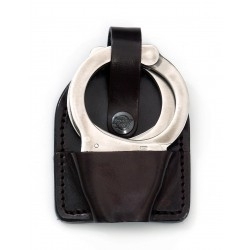 Among our customers are the Israel National Police and the Israeli Defense Forces, the National Prison Service and other security and law enforcement agencies, as well as similar customers worldwide. 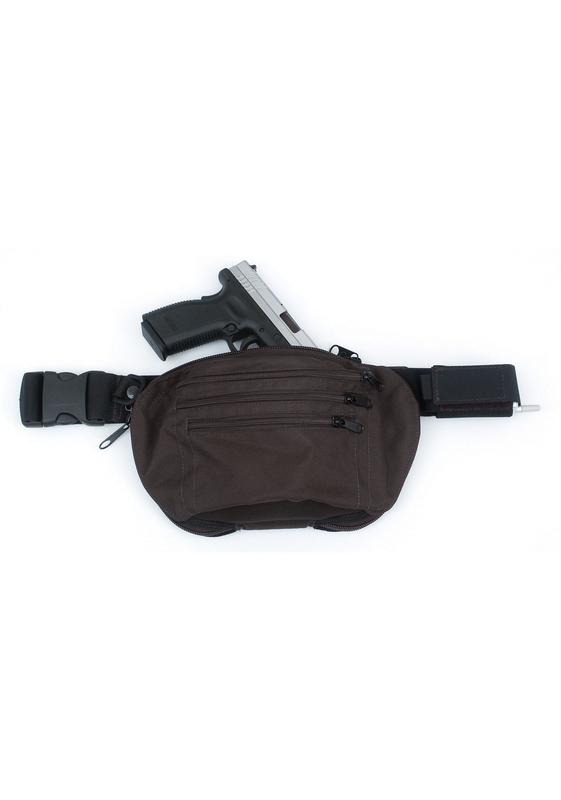 - Safety Gun Lanyards Front Line is an ISO certified organization. 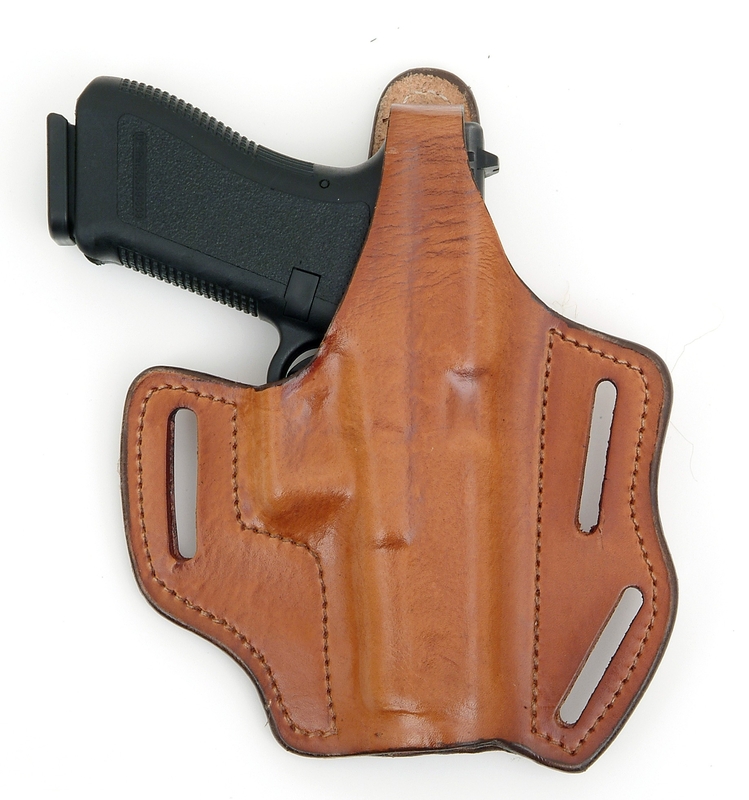 We are confident that you will find here the holster you have been looking for, whether you need a Tactical holster, Duty or Concealment model. FRONT LINE - always on the Front Line !